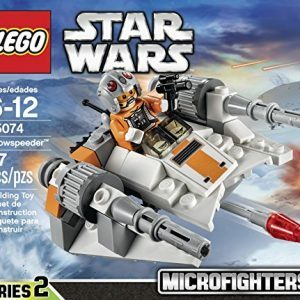 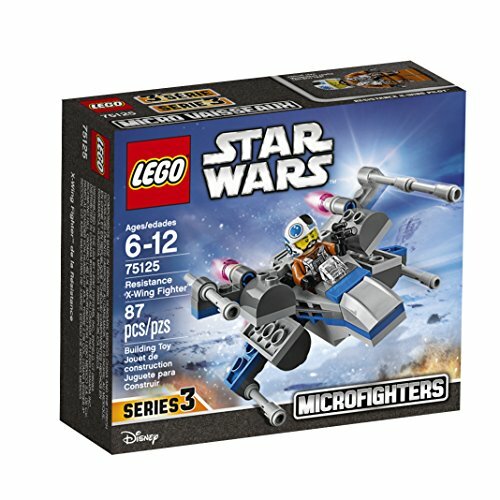 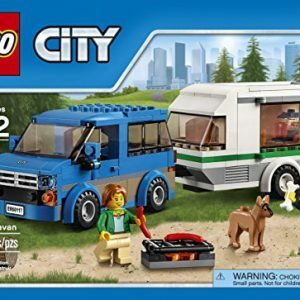 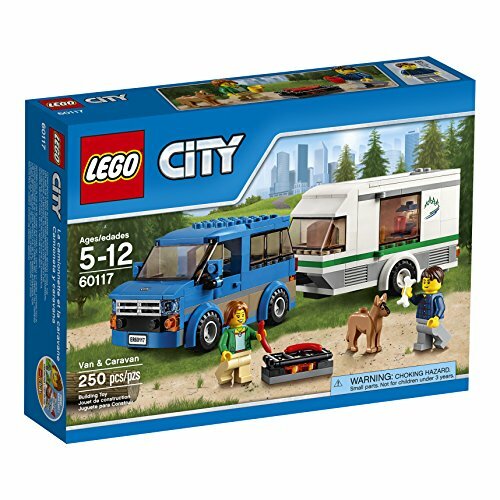 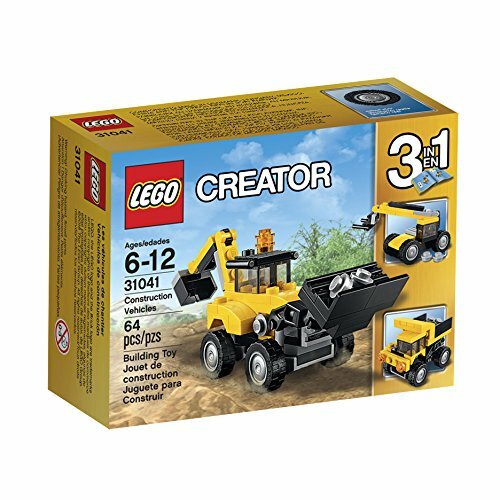 25 BUILDING MODELS – Let your child build one of 25 different construction themed vehicle ideas (models can be built one at a time). 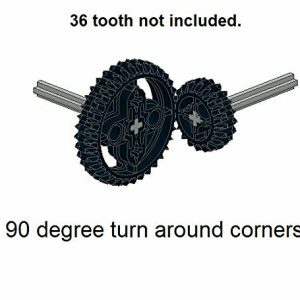 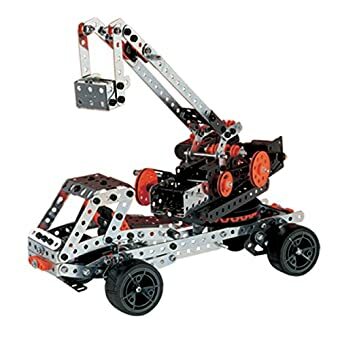 Parts can be used to rebuild a helicopter, a buggy crane and much more or kids can mix match pieces to come up with their own original design for open-ended fun. 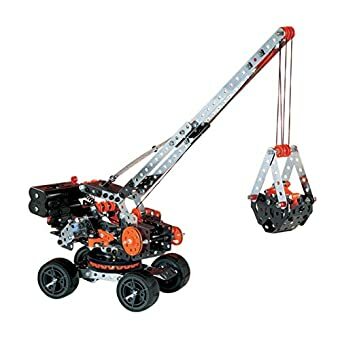 REAL WORKING VEHICLE – Build a motorized crane and bring it to life with the 6V electrical motor. 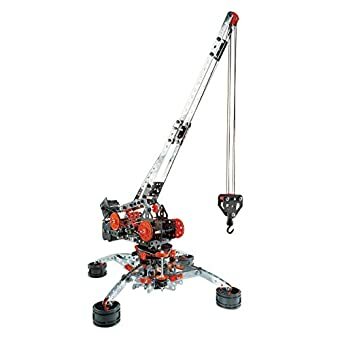 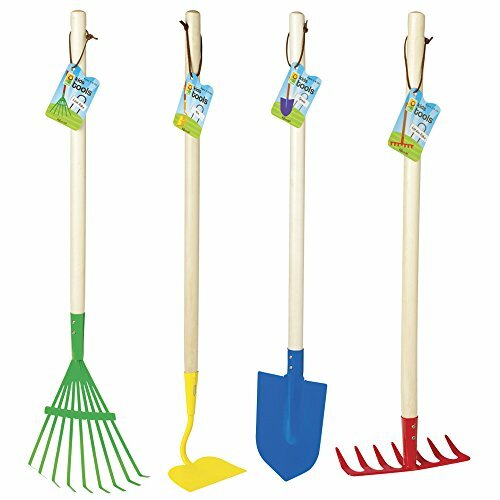 Play with its rotary body and extendable hook! 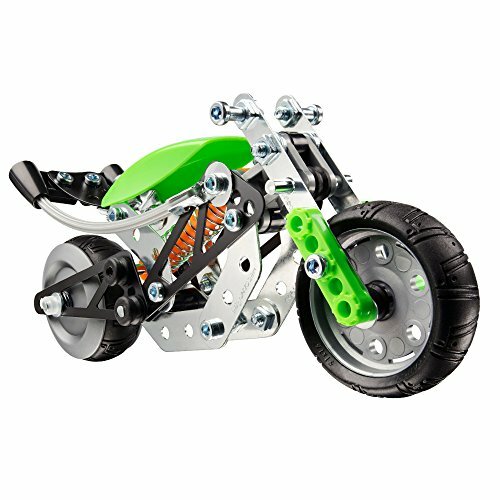 Build, rebuild and create with the Meccano Super Construction Set! 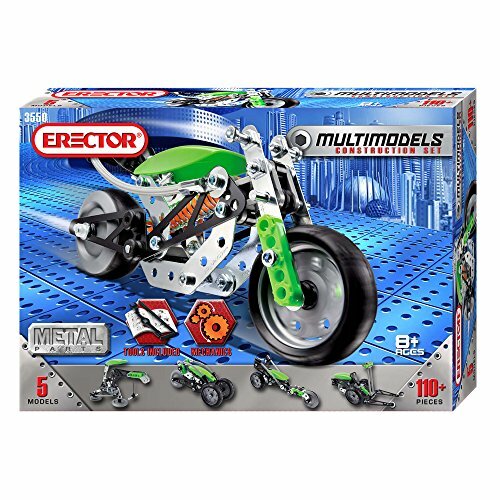 Each metal construction system unlocks endless possibilities as you use 2 real tools to build a variety of functioning vehicles. 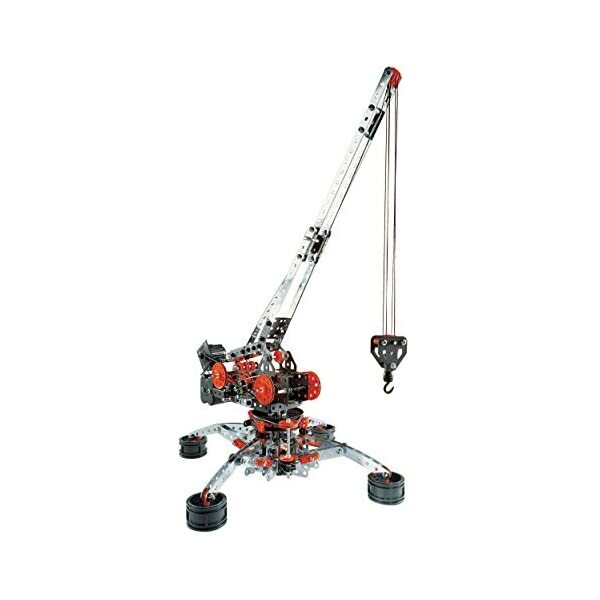 Build your motorized crane and bring it to life with the power of a 6V electrical motor! 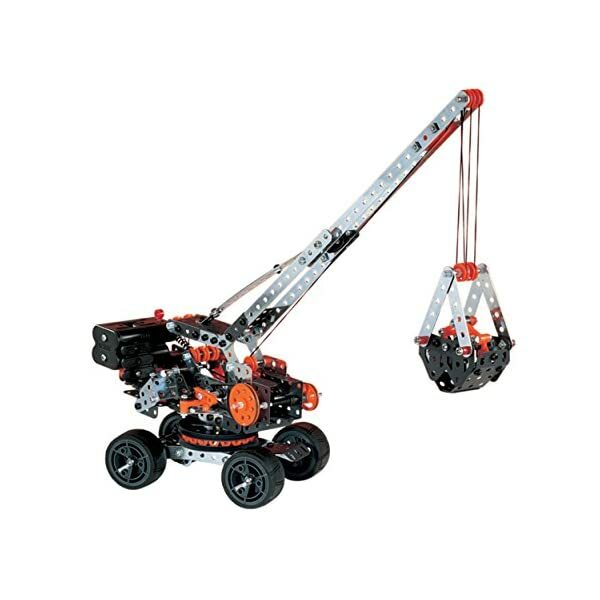 Play with its rotary body and extendable hook! 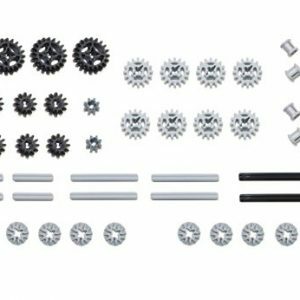 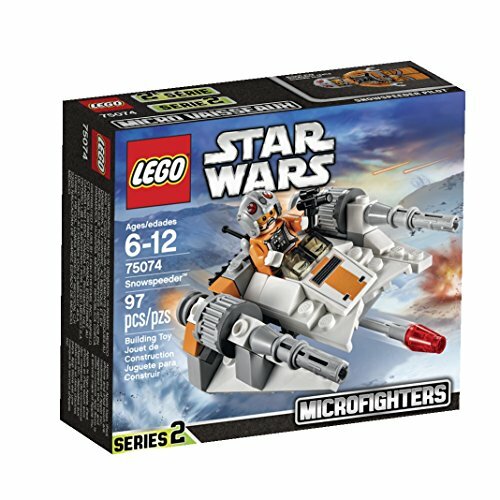 Take it all apart and rebuild 24 other motorized models including a Helicopter, Buggy and more! 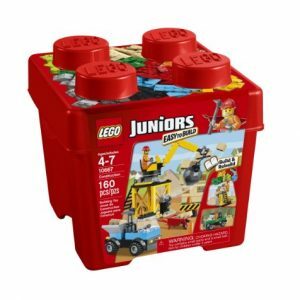 Easily store all of your parts and tools in the plastic carrying case. 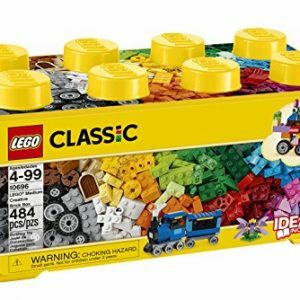 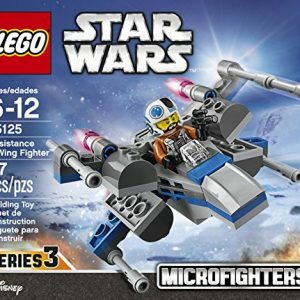 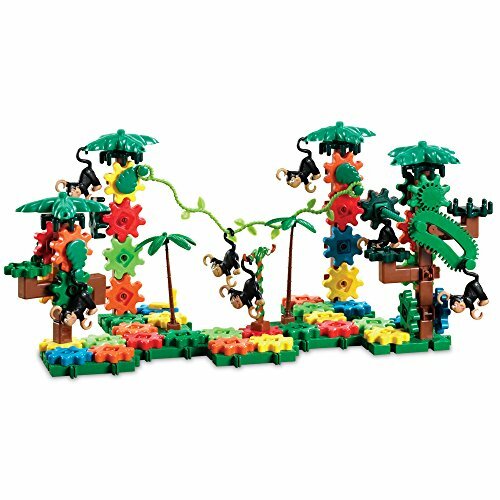 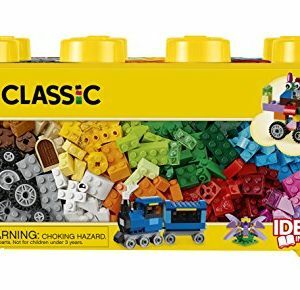 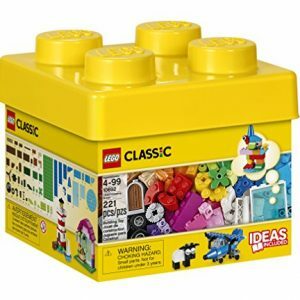 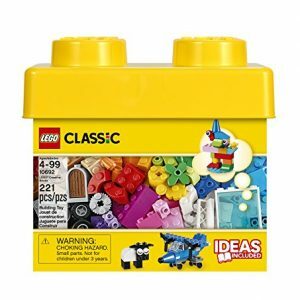 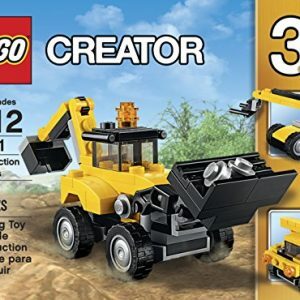 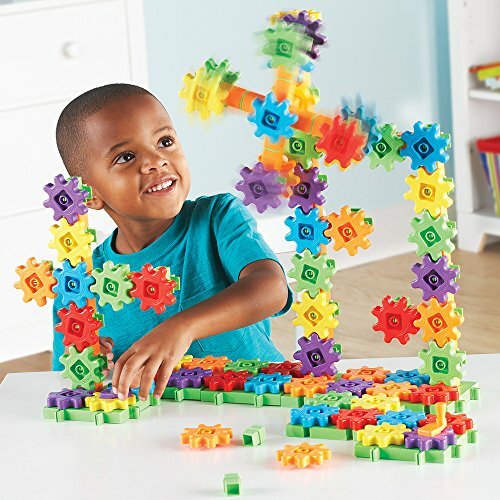 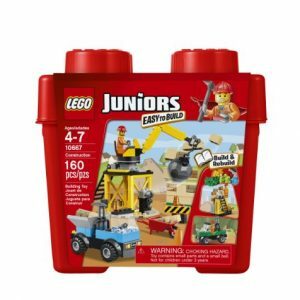 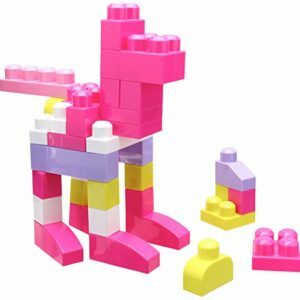 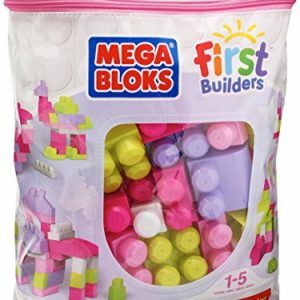 It’s a 25-in-1 motorized construction set with 638 pieces to inspire limitless imagination as your child builds and develops their motor skills. 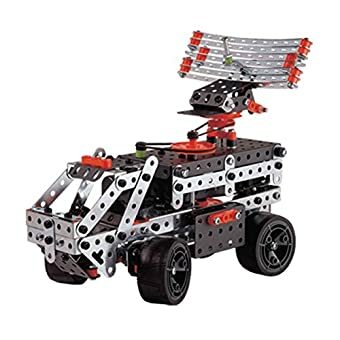 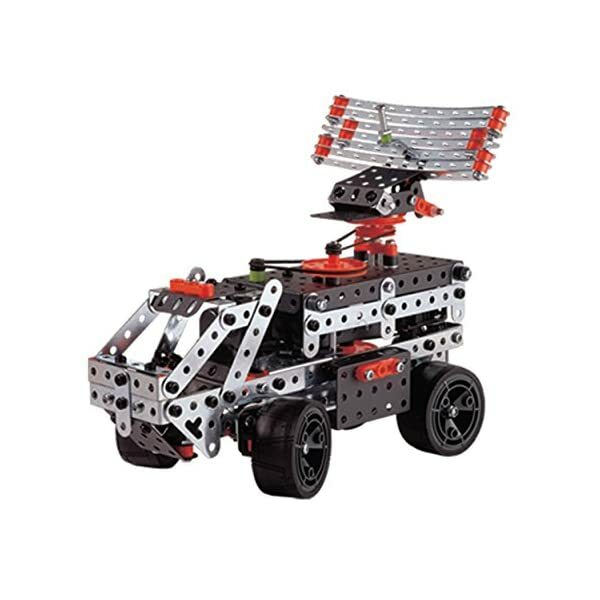 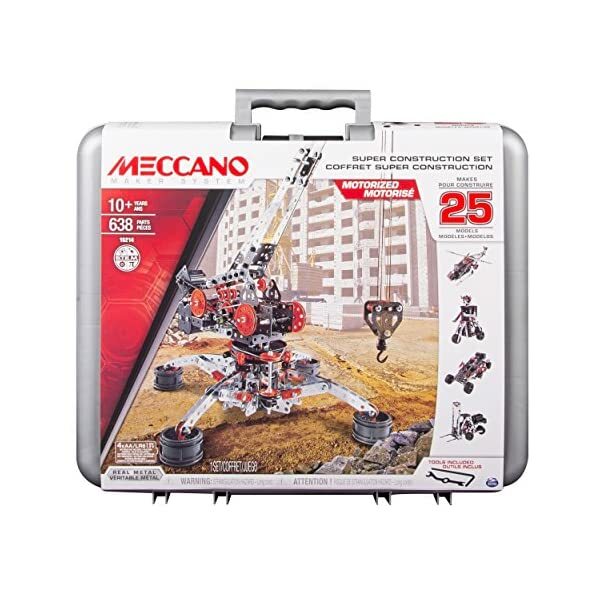 The future is yours to build with Meccano! 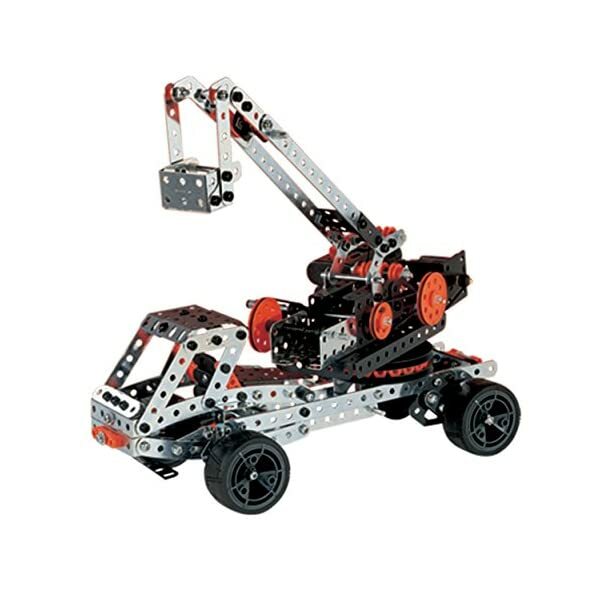 DEVELOPMENTAL BENEFITS: Meccano supports key areas of a child’s developmental growth. 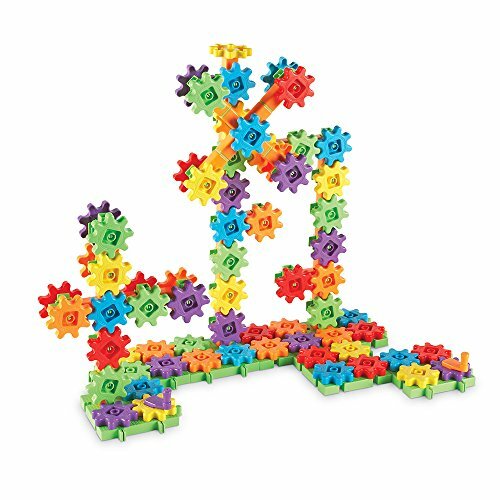 As they click the different parts together and discover how the building system works, they’re strengthening hand-eye coordination, fine motor skills, problem-solving skills, spatial awareness and exercising their imagination! 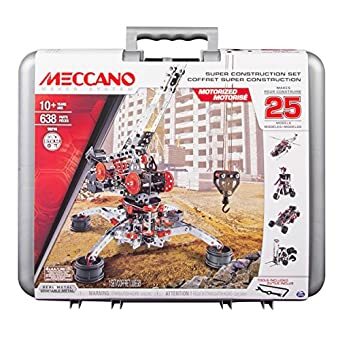 The Meccano Super Construction Set is made for children ages 10+.